Delray Beach Drug Rehab Center or more commonly known as PHP or Drug Rehab is a crucial step in the road to recovery. PHP programs offer an onsite medical staff and medical facility who's sole purpose is to help treat those addicted to a substance. 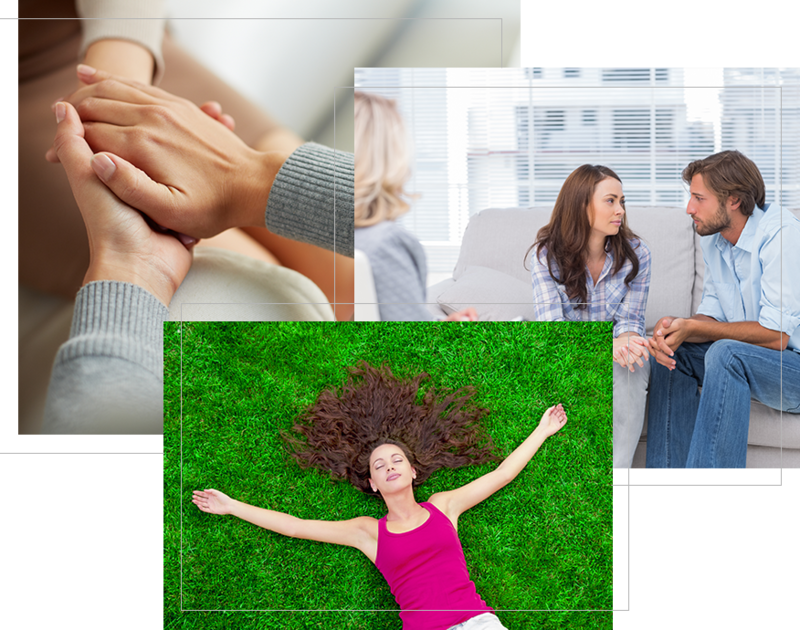 There are several different programs that are offered with-in the drug rehab center level of care. They include but are not limited too, group therapy, one on one therapy sessions with a therapist, on-site medical staff for safety purposes, group fun activities (snorkeling, beach trips, nature walks, boat trips, paddle boarding, kayaking & more). PHP programs are the pinnacle of drug treatment. Normally without a quality PHP program the likelihood of an addict getting cured is significantly decreased. 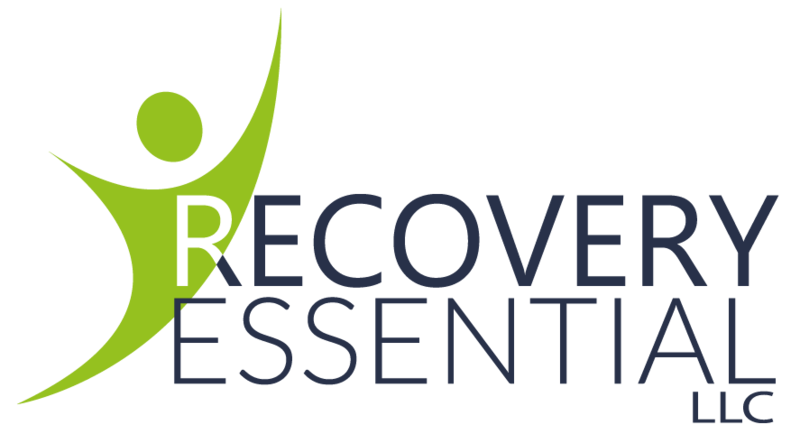 The reason is during the road to recovery there are many emotional ups and downs and temptations that can best be treated with the help of a medical staff and qualified drug treatment therapists, and sober coaches. One of the best decision when choosing a drug rehab center facility, is to pick a location that is furthest away from your current place of residence. When you are trying to quit a habit or addiction it is best to be far away from any potential miss haps, or people that could help bring you down with just 1 phone call. Traveling out of state is highly recommended to help get your recovery on the right path. There are many Drug Treatment Facilities in Delray Beach FL, that provide the highest level of care when it comes to fighting drug addiction.